There was a recent boom of interest in Thailand for the past 15 years and it rapidly converted into the top five destinations for tourism worldwide. Actually, Bangkok is now ranked first in the most visited city in the world in 2016 passing stronghold tourist cities like New York, London, and even Paris. And being the main hub for tourists to reach its beautiful beaches, it’s no surprise it gained that rank. 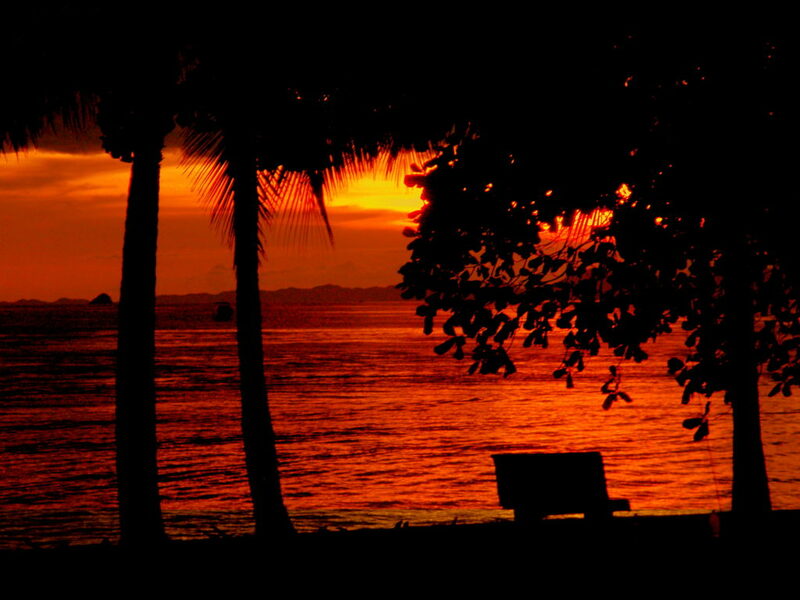 I love Thailand, it’s just an amazing country for so many reasons, especially for its amazingly well-preserved traditions and culture, the kindness of its people, the receptivity of the Thai people and their openness to the world, Its amazing food and its stunning tropical land and impressive beaches. These are just the main characteristics of what comes out of my mind as I write this article, but it expands way more than only this. And just as if it wasn’t enough, you get all this at a bargain! To my eyes and compared to all the other countries I’ve been to, Thailand is one of the best quality/price holidays you can get of any country. As an example, for the price of a 2 days holiday in the Maldives, you get 1 week on the French Riviera and about 1 month in Thailand in the same conditions. If you only have a week off every year like most North Americans, that doesn’t weight as much as for Europeans which have over 6 weeks off per year in some cases. So having to fund 6 weeks of holiday is not as easy, they can’t just go to Vegas and through their hard earned money out the windows. They need to plan, budget and calculate well to make it work. For backpackers and digital nomads like me, it’s not a problem as we have several ways to travel on the cheap. Needless to say, coming to Thailand as a backpacker, you will be able to live out of 2 to 3 times less money than what you spend on a sedentary lifestyle in North America and in most European countries. For a Digital Nomad, Thailand is priceless. In my opinion, it is currently the capital of digital nomads of the world and if you are new to this kind of traveling, you should definitely think about coming here. Many digital nomads come to start their new life here, slashing the cost of living that they would have back home by 2 to 3 times while enjoying a lifestyle in Bangkok which would only accessible to the rich in their home country. Or even better, some just go straight to an island of their choice, rent a 10 a night bungalow on the beach and work with an internet connection on their phone. I’ve done that myself back in 2006 when I first got there, I was blown away by the concept, sitting on rock off the shore surrounded by waves smashing around and working on my laptop connected to my Motorola Razr over an edge internet connection… Sounds ages ago right? But at the time, that was pretty revolutionary as a concept! 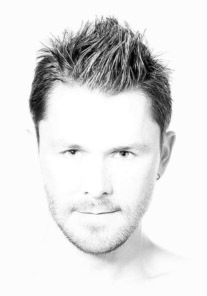 I personally enjoy Bangkok nowadays as a base to set my computer, getting a nice one-month Airbnb apartment at a cheap price in one of those many towers available for rent around the Sukhumvit Neighbourhood, and enjoy Thailand Lifestyle as a whole while I work on my web projects. That’s digital nomad lifestyle in a nutshell, and if you want to learn more about it, be sure to follow my guides about digital nomad lifestyle and how to become one yourself. Having spent several journeys in Thailand over the past 15 years of traveling around the world (pretty much every time I come to Asia), I have seen this little paradise convert into the backpacking hub it is today. Koh San Road is no stranger to any backpacker who landed in Bangkok and in many cases will be the only memory that will remain in their head. This party street packed with cheap hotels and bars is a definite a must see, but I rarely go there anymore as I think Bangkok is much more than just Koh San Road. Bangkok has so much more to offer and I highly recommend to people to stay around the Sukhumvit area to enjoy a more “normal” Bangkok lifestyle with “normal” Thai people not making a living out of to ripping off tourists because Thais are truly amazingly nice to meet and hang out with! It’s no secret Thailand has been already very popular since the 60s with the old Europeans coming to relive their youth in Pattaya and Phuket, but the student backpacking community took it by storm and each year it seems like everybody wants to come to enjoy its wild parties, beautiful beaches, and amazing culture! So nowadays, Thailand has evolved into a destination for everybody, even luxury tourism will find a 5-star hotel selection the suits their needs. With over more than 10 visits to Thailand, I have pretty much visited most of the major destinations of the country, even though I’m sure I have much more to discover! 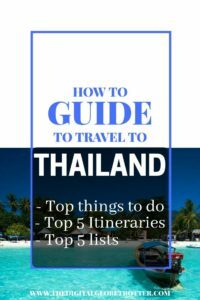 I especially love the south of the country around Krabi, Koh Phi Phi, and the islands on the east coast of Koh Samui, Koh Phangnan and Koa Tao. 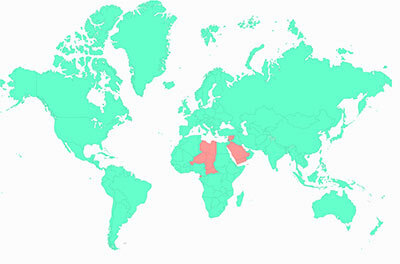 That’s where I believe are the best destinations for those beach lovers looking to escape their frozen homeland during wintertime. For those coming to enjoy more of the fascinating Thai Culture, Bangkok is very rich in culture itself, but the highlight is definitely the north of the country, also be more appealing for nature lovers. Its main attraction will be the amazing city of Chiang Mai, where a large community of digital nomads has already formed over the past few years. The nature over there is just stunning; trekking, waterfalls and all those tourist activities (canopy, jungle walks, tiger kingdom, etc. )… you can find it all. For those who are only there on a stopover on one of those many flights between Europe, Australia, and North America, Bangkok alone has a lot to offer by itself. If you are a backpacker, you can go straight to Koh San Road and check in one of those cheap hotels and enjoy the wild nightlife Bangkok has to offer without ever leaving the area. It’s very common to stay there and believe that Bangkok doesn’t expand past that street (as I have the first 2 times I came to Bangkok). 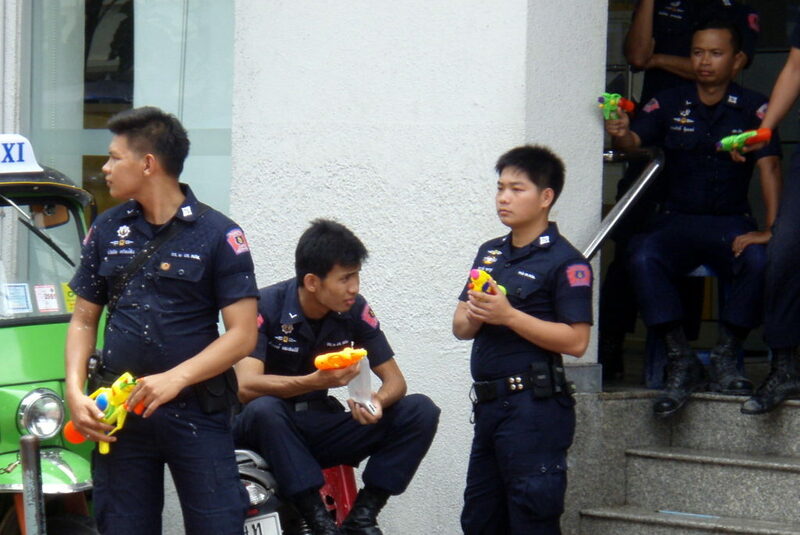 But for all other tourists, I usually recommend hanging around Sukhumvit, which is a pretty large area. Any hotel will actually do since transport in taxis is pretty cheap anyway, and the sky train (BTS & MRT) is a great mean of transport and very easy to use to get anywhere you want. I personally always liked the stretch called “Thong Lo” known as the Japanese neighborhood; a very clean and chic part of the city. Pattaya is just an hour ride away, so that’s an easy beach to reach if you need to work on that tan before continuing your journey back home. Pattaya is nothing impressive as a beach destination by itself, but it does have the typical assets of what Thai beach destinations have to offer; hotels, beach life, shops, restaurants, bars, clubs, etc. People who know me know I’m more of beach boy than a mountain guy, so it’s no secret my favorite part of Thailand is the south. 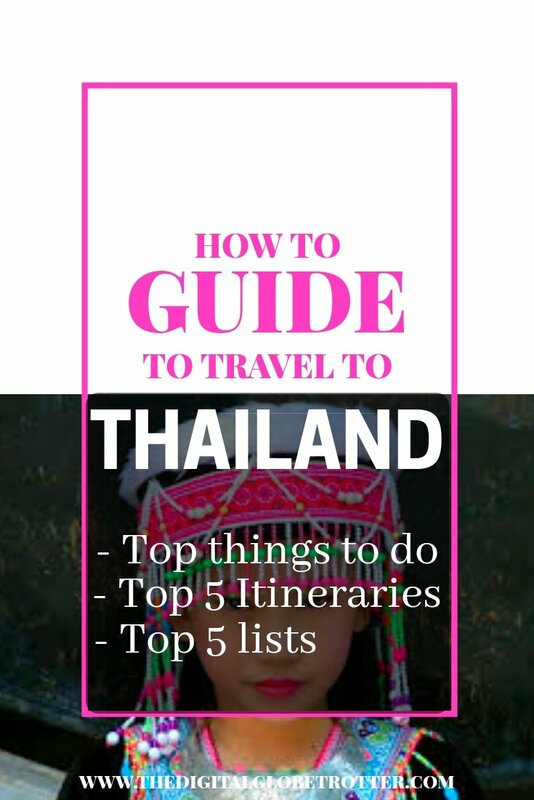 With at least 2 weeks (or 1 traveling quickly) you should head straight to the south, by train, or even better with one of their cheap flights which are pretty frequent nowadays on Bangkok Airway and Thai Airways. 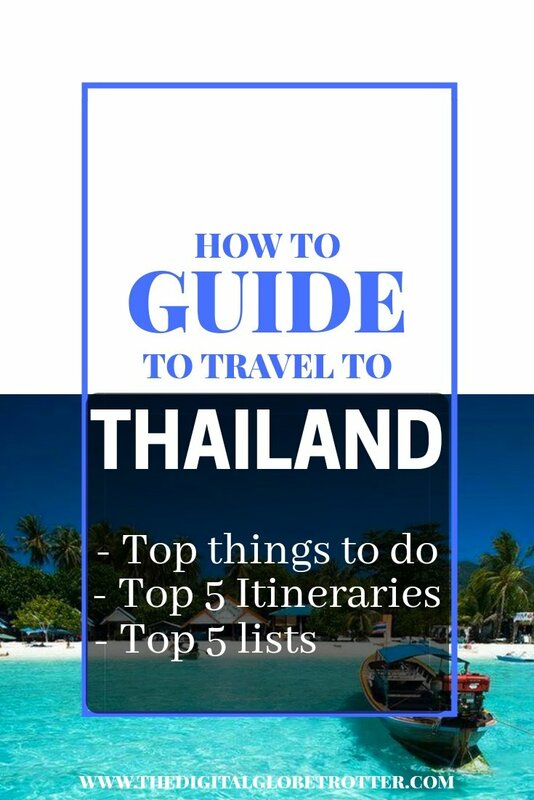 I recommend a circle route between the most famous destination, probably flying straight to Phuket or on the other end to Koh Samui, and making your way around the most famous tourist spots. Koh Phi Phi is a long time favorite, and it really is beautiful, having been selected for the movie “the Beach” with Leonardo Dicaprio a few years back. 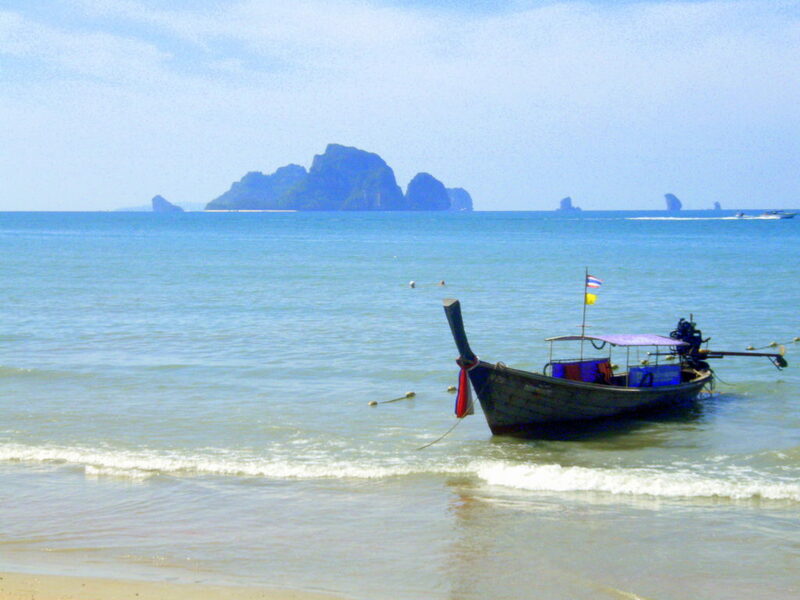 Krabi is my personal favorite, especially an area called Ao Nang. From there cross to the eastern part and hop on a boat to the 3 islands about 2 hours away. Start with Koh Samui, the more sophisticated islands and one of my favorite places in Thailand. Afterward, cross to Koh Phangan, after having synchronized your itinerary carefully to get there on a full moon, to experience the full moon party like most people do. Actually you don’t have to be there on full moon to party, as they invented a party for just about every word that has “moon” in it… Half moon party, black moon party, you name it, they have it. Then Koh Tao is a favorite for Water Sports. I love diving over there, visibility is great and it is a very popular and cheap place to do your PADI diving course. 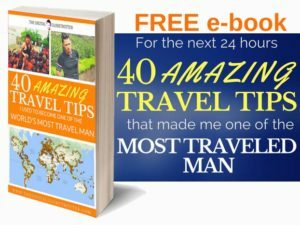 I usually recommend this itinerary as a multi-country trip, traveling from Singapore to Bangkok or vice-versa, visiting Malaysia on the way. It makes a really nice 3 to 4 weeks journey through 2 of the most popular countries of Southeast Asia. The North will attract those nature lovers, with its deep jungle-like landscapes. Chang Mai is the highlight and you will probably stay a while here as there are many things to do around the area. But I usually recommend doing the north combined with a trip through Laos, a better experience than just Chaing Mai in my own opinion. With 2 weeks, you basically head to Chang Mai by bus or plane, and after a few days, you get to Chang Rai close to the Laos border. From there, you can find plenty of tour operators that will gladly take your money in exchange of a wonderful 2 day/1 night excursion on the Mekong River including trouble free visa procedure all handled for you (quite honestly that’s worth a lot already). Laos is one of the best destinations for nature lovers so this is why I usually recommend it together. The usual Laos trip goes down the Mekong river all the way to the capital Vientiane, crossing on the way must stop cities of Luang Prabang and Vang Vieng (with more time, definitely spend more time off the beaten track in Laos, it is still one of those “raw” countries that still offer a unique south-east experience). From Vientiane, it is an easy bus ride back in Thailand through Udon Thani which is worth spending a night or 2. If you have any comments or suggestions on your favorite trip or itinerary, please do not hesitate to let me know! Very few countries have as much to offer than Thailand in terms of activities and fun factor for your holiday. Adding to the fact that it is still a very cheap country, it is no wonder it ranks as my number one “Quality/Price” destination in the world. Nowadays, the country has adapted to satisfy the whole range of tourism, from backpackers to luxury tourism and is now one of the best places for digital nomads to head first to settle in their new life. I know many of them which never made it further than Thailand itself. Through my 10+ visits to Thailand, I have accumulated a lot of experience and knowledge about this wonderful country and continue to highly recommend it to anyone asking me for a nice place to spend their holiday. Many people usually just ask me my top 5s list… so to make it easy I have prepared my top 5 list of everything. Do you agree with my list? 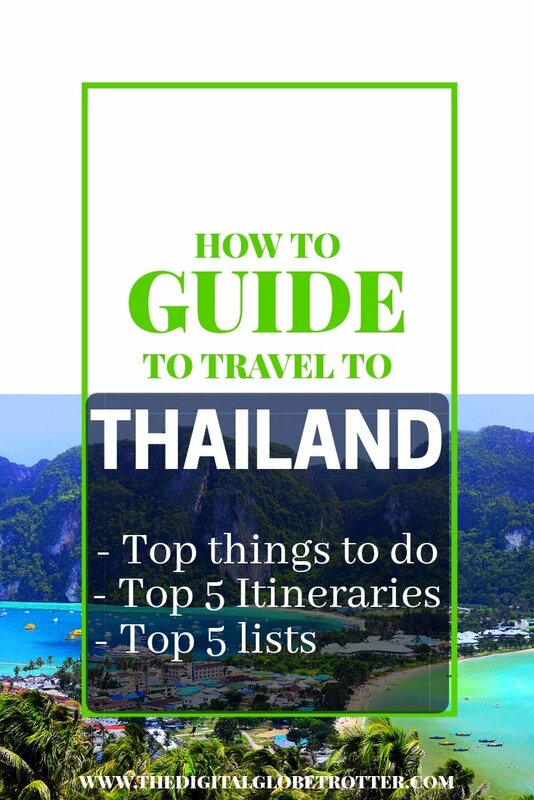 Have you been to Thailand yourself and have a recommendation or even a personal Top 5 List? Don’t hesitate to let me know about them!